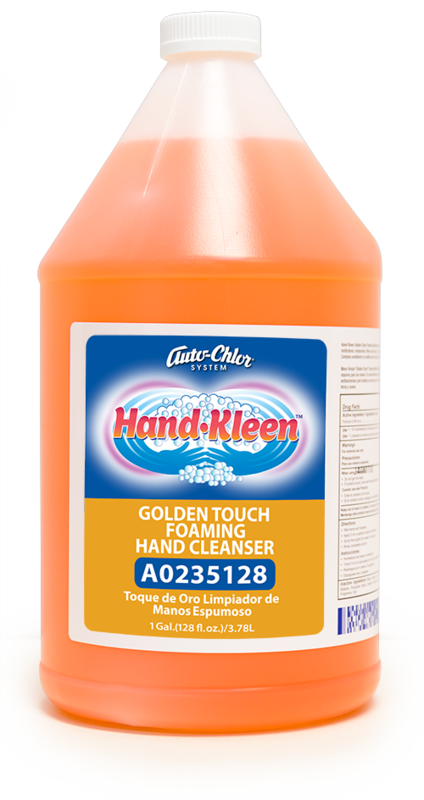 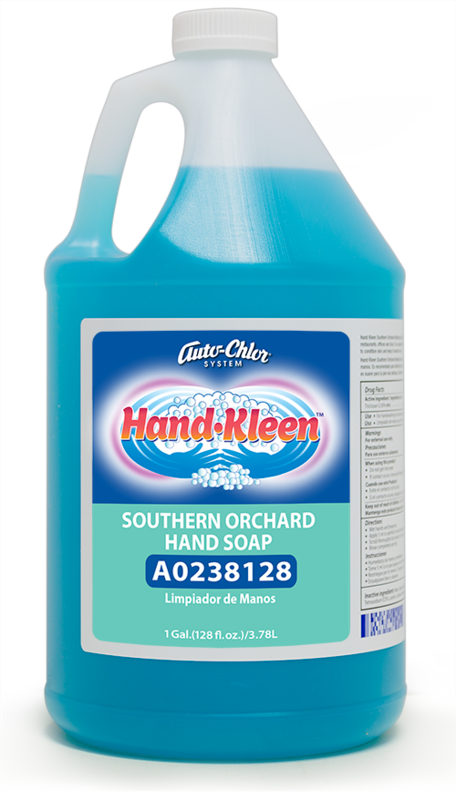 Southern Orchard Hand Soap is a mild, yet effective crystal-blue hand soap that offers 100% cleaning plus high-detergency properties without drying the skin. 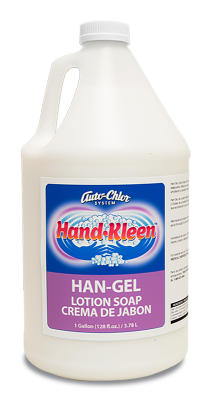 Fortified with lanolin to keep hands moisturized. 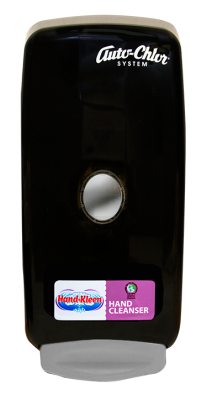 Compatible with bulk-fill dispensing systems. 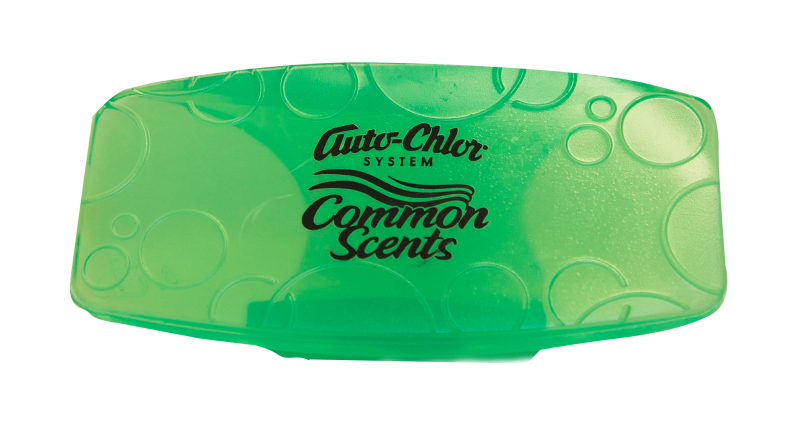 Biodegradable and environmentally safe. 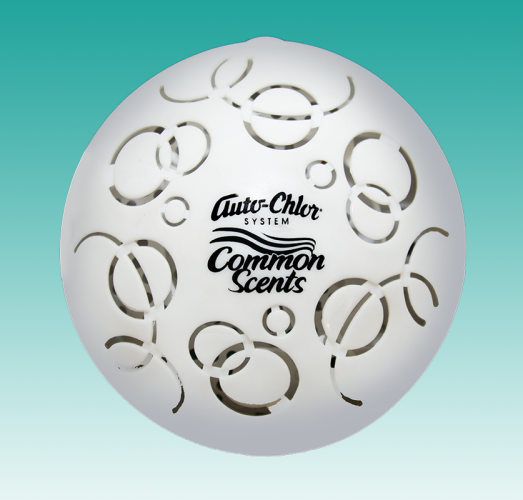 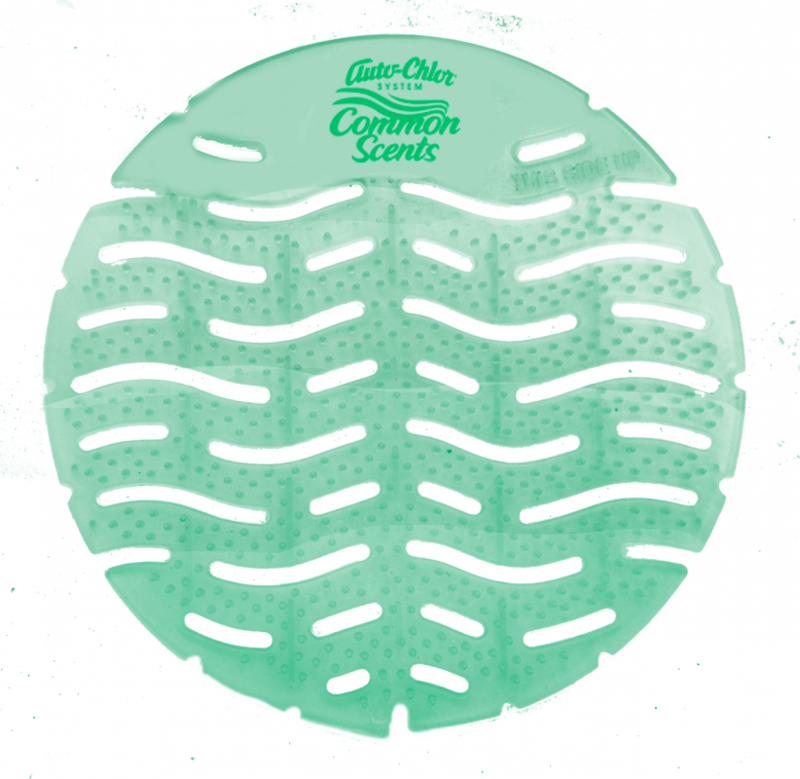 Has a mild apple cinnamon fragrance that is appealing and not overwhelming.